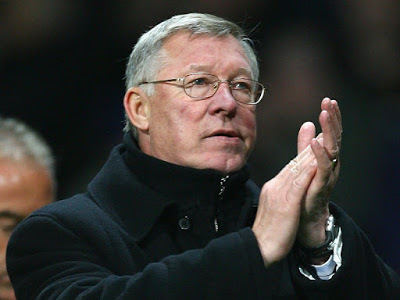 The legendary Manchester United boss, Sir Alex Ferguson, has told his friends that he is "worried" that the club he has transformed into serial winners are in danger of becoming a circus act, the UK Mirror reports. Under Ferguson, United won not only 13 Premier League titles and two Champions League gongs, but training ground problems were usually kept in house. The Scot returned to Old Trafford last Saturday for the first time since suffering a major stroke in May to witness the 1-1 draw with Wolves. After the game, Ferguson confessed that he was worried about the negative publicity surrounding the club. He also believes that bringing Paul Pogba back to the club for a record £ 89million fee was not a good idea. Sir Alex is not alone with this opinion in the Old Trafford boardroom. United legend, Sir Bobby Charlton, is said to be unhappy with the lack of entertainment on the pitch and the constant squabbles off it.